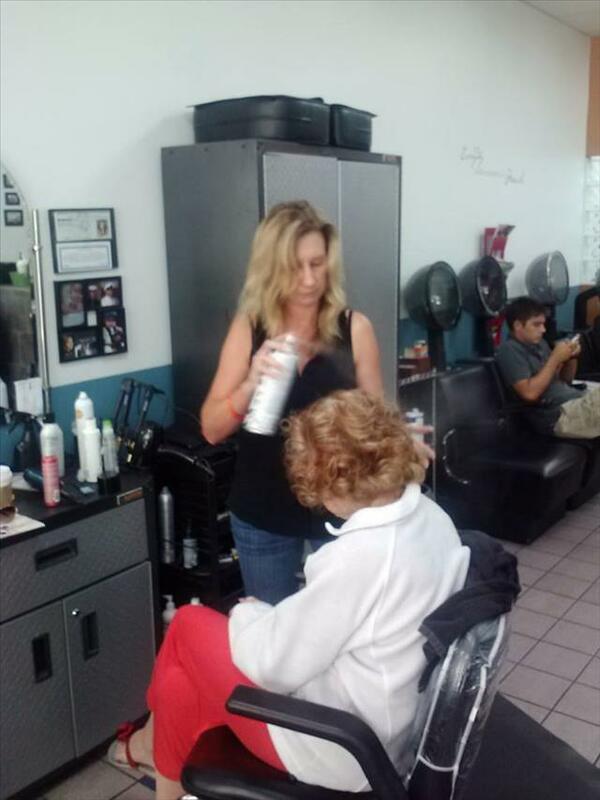 We are a family oriented business operating in Gainesville Florida since 1982. Our goal is to have a pleasant working relationship among our staff and clients. 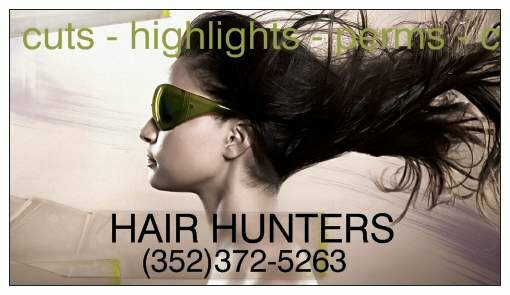 5200 NW 43rd St., Suite 301, Gainesville, FL 32606 ... Tap on the map once to enable zooming.